Food and drink producers from across Wrexham came together last week to showcase their wares at an international event. 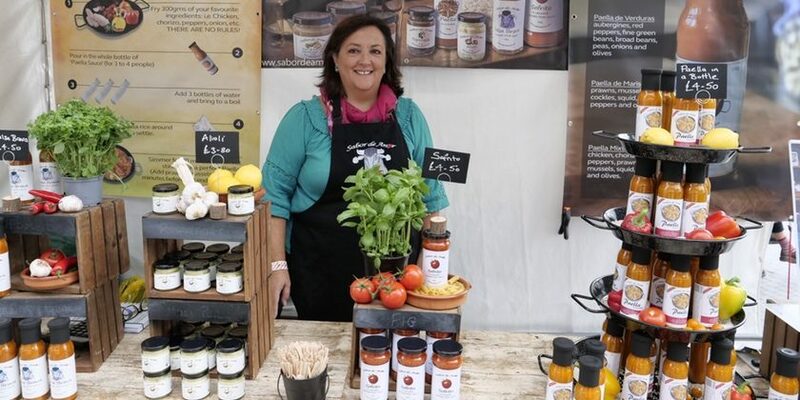 BlasCymru/TasteWales, which took place between March 20th and 21st, saw almost 150 new products being launched by the country’s leading producers, with representation to include Jones’ Village Bakery, Sabor de Amor and Wrexham Lager. The two day event brought together more than 100 food producers and 200 buyers – more than a third of whom are international, with buyers from countries such as Germany, France, UAE, Qatar and Japan. As part of the event Wrexham food and drink producers came together with UK and international buyers, journalists, dignitaries and industry leaders for Wales’s largest ever international food and drink event held at Newport’s Celtic Manor. Welsh Government’s Minister for Environment, Energy and Rural Affairs, Lesley Griffiths also announced a £22m funding boost for the industry to build on recent successes and help the sector thrive post-Brexit. The new investment will be across the sector, offering new support to realise business growth opportunities and ambitions and to propel innovation forward. It will directly support the foundation sector in Wales respond to the challenges and opportunities of Brexit. Further details on the projects that will benefit from the investment will be announced in the forthcoming months. The Minister for Environment, Energy and Rural Affairs, Lesley Griffiths said: “Our food and drink sector is globally renowned and a real Welsh success story. It is already close to meeting our ambitious 2020 target earlier than expected. “However, we cannot let Brexit derail the sector’s success and we must take every opportunity to showcase all it has to offer globally. “As BlasCymru/TasteWales gets underway again, I am delighted to be able to announce an additional £22 million for the sector to build on its success to date and support the industry to become even more resilient and respond to the challenges and opportunities Brexit brings. Read 1,220,732 times in last 30 days. @wrexham no electricity in LL12 - engineers are on the way to fix the fault and should be restored approx. 10.30am. Read 1,220,732 times in last 30 days, and 73,820,382 times since we started in 2011.